Great praise on IGN’s NVC Podcast! As a lot of you have spotted and mentioned that in-spite of all the amazing feedback and reviews we’ve managed to slip under the radar of the big press outlets. 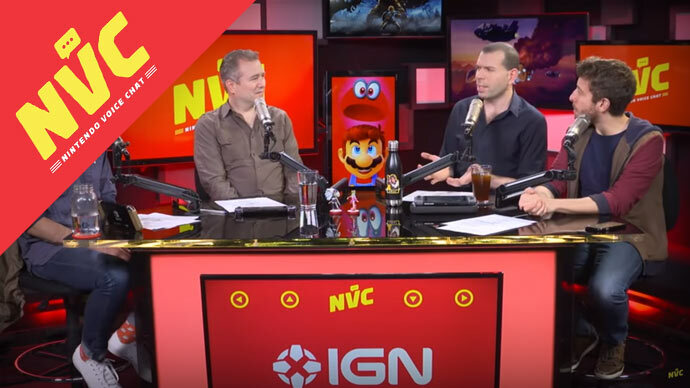 But thanks to Brian Altano over at IGN he’s given us some spotlight on the super popular NVC podcast! Thanks Brian! Fingers crossed that this is the first step to getting noticed. Please watch the coverage below, its great!!!!! 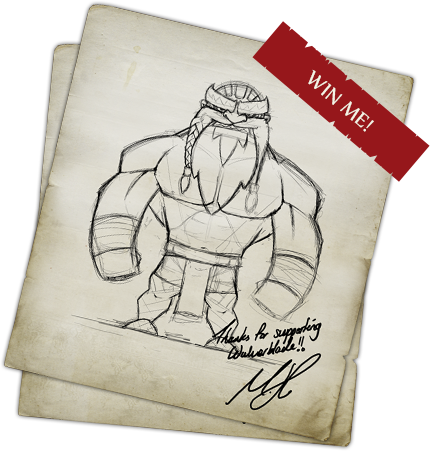 We have a new blog post coming soon to cover the new update due in the first patch. Watch this space!